You’ve probably noticed that when the winter weather descends, skipping workouts becomes the norm. And who can blame you? It’s colder; maybe it’s raining or snowing out. It gets darker earlier. You’re wearing more clothing than usual. And it’s so tempting to forgo working out in favor of staying bundled up on the couch with a good book. But the winter is also the most important time to get your sweat on. If you’ve been wondering how to find motivation to work out, think about this: carb cravings skyrocket when the days get shorter. Diminished sunlight during the season makes serotonin – the mood-enhancing chemical – in the brain less active. A shortage of serotonin can leave you feeling tired and hungry, which can trigger cravings for comforting carbohydrates. Judith Wurtman, Ph.D., is a former scientist at MIT and co-author of The Serotonin Power Diet. She found that carb-cravers with seasonal affective disorder may consume an additional 800 calories or more a day due to their increased cravings for carbohydrates. Another study from the University of Colorado surveyed a group of 12 women and six men, and examined the changes in their production of ATLPL, a chemical that promotes fat storage, over the summer and the winter. The researchers found that ATLPL production almost doubled during the winter and dropped during the summer. This all sounds bleak, but exercise can combat these wintertime woes. Numerous studies have linked physical activity with an increase of serotonin production and its release. Aerobic exercises, in particular, are the most likely to boost serotonin. Scientists have also found that exercise may increase SMLPL, the muscle enzyme that promotes the burning of fat, to offset the fat-promoting effects of ATLPL. These are some great-sounding perks, but don’t forget all the other elements of your life that exercise can influence. It plays a role in disease prevention, your quality of sleep, your energy levels, your sexual drive and, of course, your overall health. An appropriate exercise regimen can even help you reduce inflammation and its attendant aches and pains. Maintaining a gym routine is an excellent way to stay fit, but sometimes routine can dull your desire to attend. Consider changing up your athletic pursuits and joining a local recreational sports league. Cities across the nation offer a variety of men’s, women’s and coed leagues for every season, including volleyball, basketball, softball or even dodgeball. Whether you’re a former college athlete or a relative newcomer, there’s something for everyone. And by joining one of these leagues, not only will you work toward your fitness goals, you’ll expand your social network at the same time. Maintaining your workout motivation is easier when you pair it with a sense of accountability. Remember: The only person you in your life that you can change is you. That means it’s on you to get to the gym, to lace your running shoes or pull out your yoga mat. But while you’re the only person who can effectively make this change in your life, it helps to have a friend – or several friends – working out with you or cheering you on. Try recruiting a workout buddy, joining a running group or logging your workouts in a public setting. When you’re surrounded by people who want you to achieve your goals, it becomes that much easier to reach them. Doing the same old thing every day is a sure way to dull your motivation to work out. You can join classes or stream workout videos in your home. Kettlebell, pilates megaformer, hot yoga, boxing – there is a world of fitness to discover that will help you develop new skills, new muscles and meet new people in a new environment. You might discover a new favorite sport or routine, both of which will make working out something to enjoy rather than endure. Not only are you working on your fitness, you’re also constantly learning something new and improving yourself along the way – and that can go a long way toward making exercise part of your daily lifestyle. Yes, being healthy is important, but most workout motivation stems at least in part from looking great as well as feeling great. 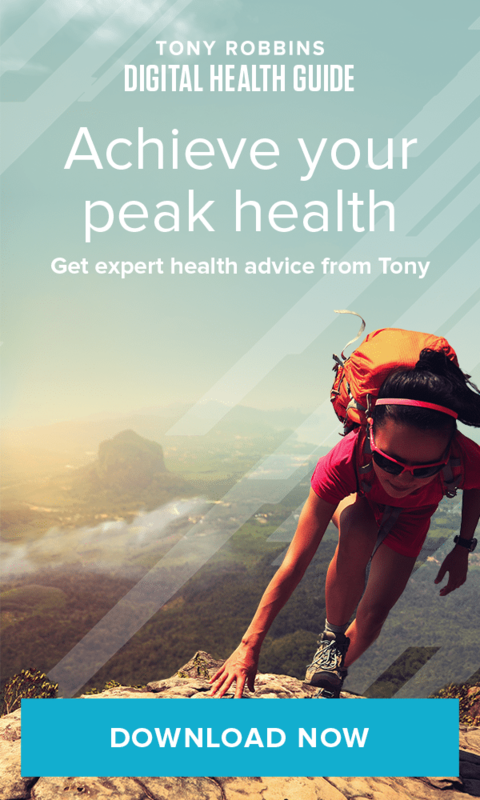 Start documenting your resting heart rate, blood pressure, weight, body fat percentage and/or circumference measurements to help track your progress over the winter. Seeing change makes you realize that it’s actually happening, and that your actions are causing this physical shift. You can also take into account how your clothes are fitting, how well you are sleeping and how much energy you have throughout the day. One measurement you should avoid, though, is that daily weigh-in on the scale. The number can be deceiving since muscle weighs more than fat. Instead, try taking a photo of yourself every week and tracking your progress in a special album on your smartphone. Charge up your workout motivation by setting short-term goals for every week. How many miles do you want to run? How many sit-ups do you want to complete? You can even determine how many workouts you want to get through in seven days. These short goals will all ladder up to longer-range goals. Maybe you want to complete a half-marathon by summer or attain a certain resting heart rate. Maybe you want to drop a size before you go shopping for summer clothes. Make sure the goals you set are realistic so you can adapt your life accordingly. A strenuous workout will go a long way, but if you want to drop a sizeable amount of weight, you’ll need to adjust your eating habits, too. Always be sure to remind yourself that you are setting goals so you can make your well-being a priority. Once you start seeing and feeling real changes in your body, you won’t have any trouble finding workout motivation – even in the dead of winter.